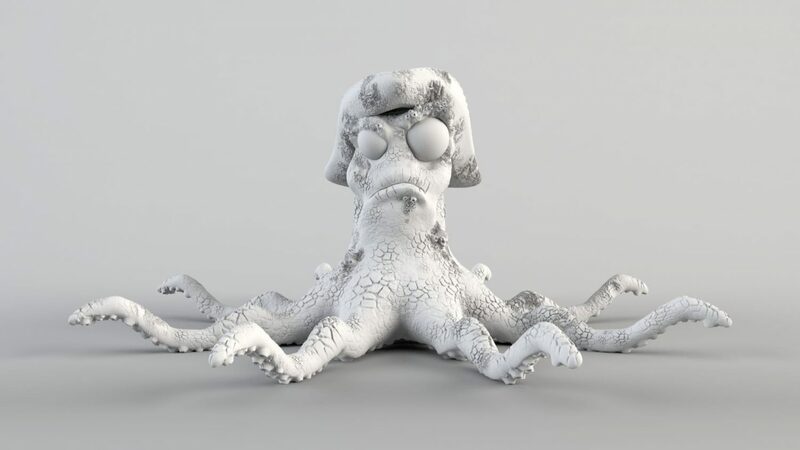 In the basic 3d modeling course we have ZBrush classes for a week. During this week we learn the basic controls of the software. 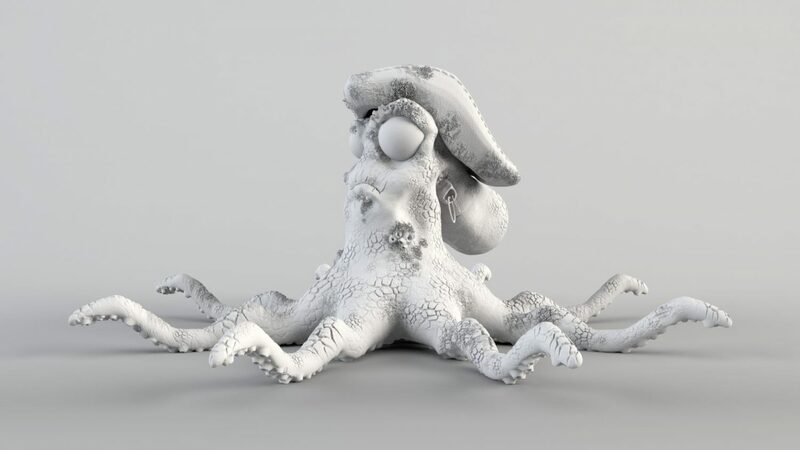 Finally, we had to present an octopus sculpted entirely with Zbrush. The process was slow. We learned mainly how to use the interface, zspheres, different types of brushes and how to use alphas. 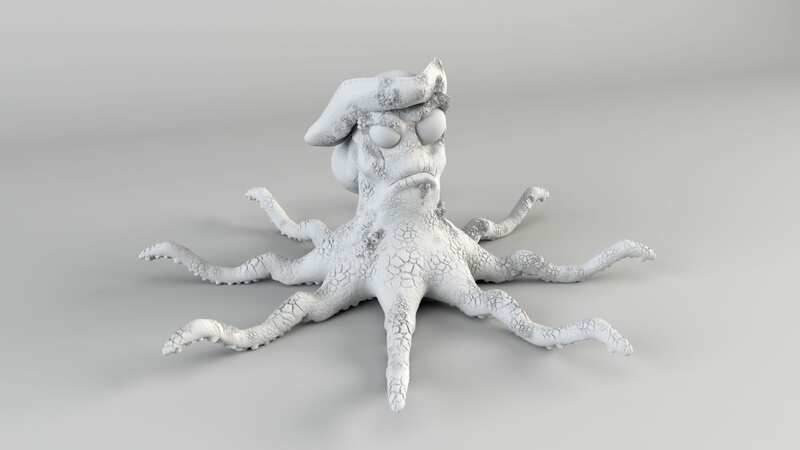 The result is an octopus with many things to improve, but a first approach to the software.